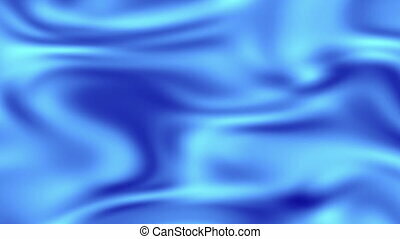 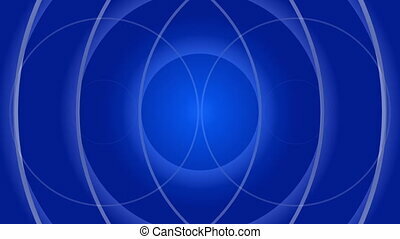 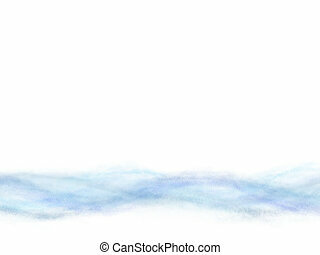 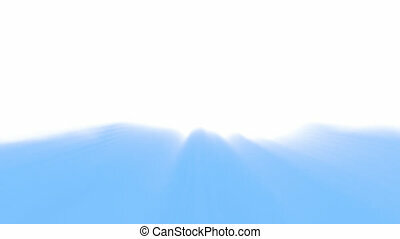 Abstract blue wave. 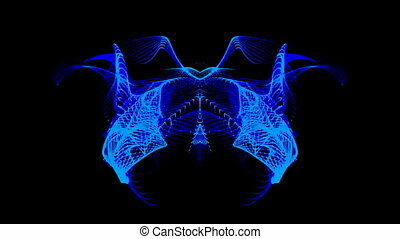 Flowing blue abstract wave looping over 10 seconds. 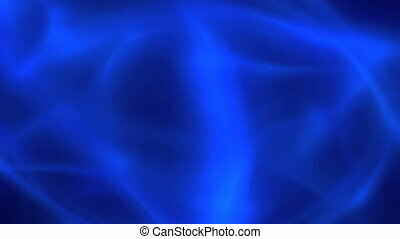 Flowing blue abstract wave looping over 10 seconds. 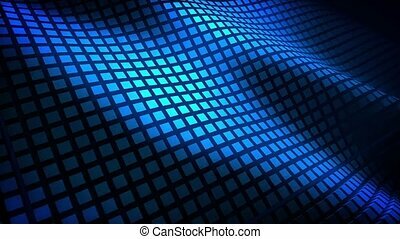 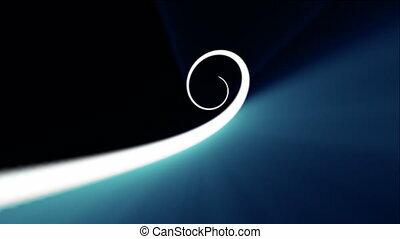 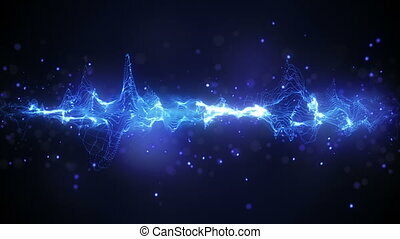 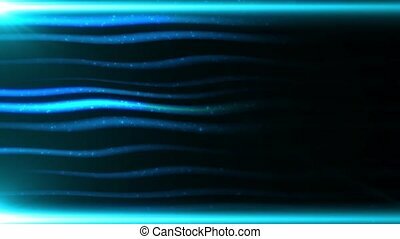 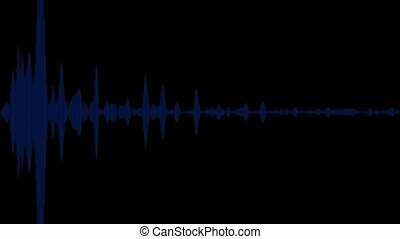 Abstract blue wave lines animation with particles on dark background. 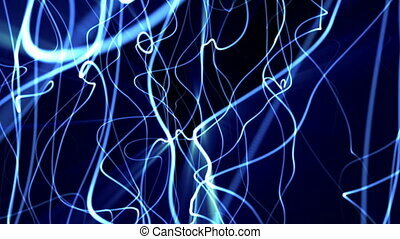 Flowing blue abstract waves looping over 10 seconds. 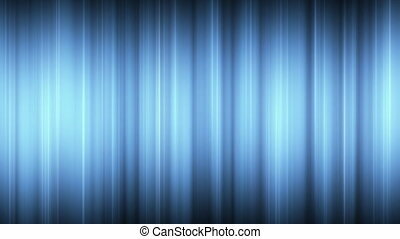 Tranquil blue strings flowing left to right. 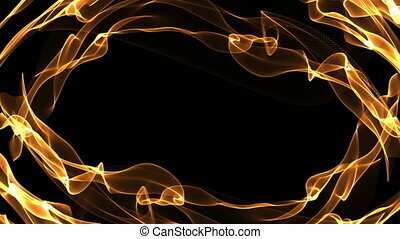 Flowing abstract flame looping over 10 seconds. 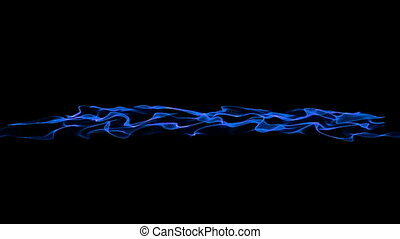 Flowing abstract lines looping over 10 seconds. 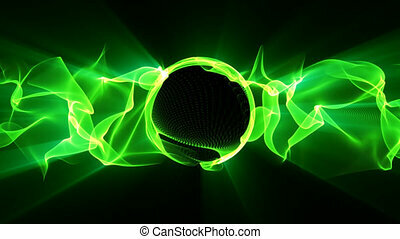 Flowing green abstract waves looping over 10 seconds. 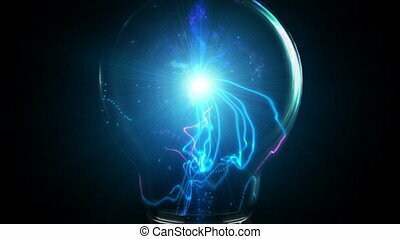 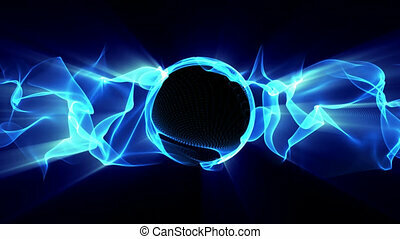 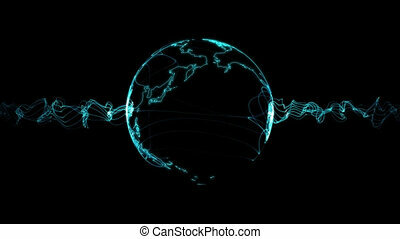 A looping abstract globe with electric energy flowing around it. 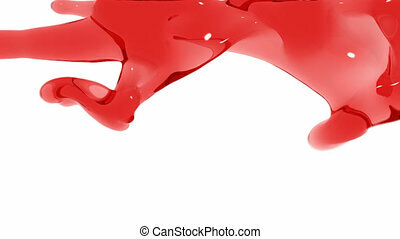 An abstract simulation of a red liquid squirting into the scene and floats without gravity. 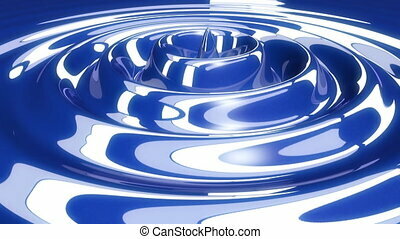 The water then loses gravity and drops to the bottom where it splashes until the liquid settles. 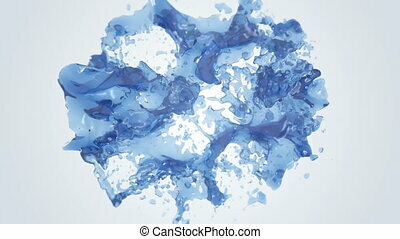 Liquid splashing from different directions. 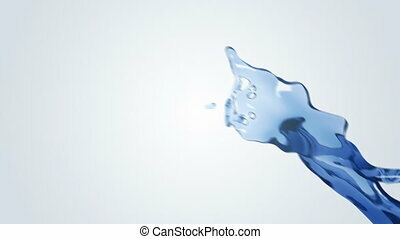 Two balls of liquid splashing together in slow motion. 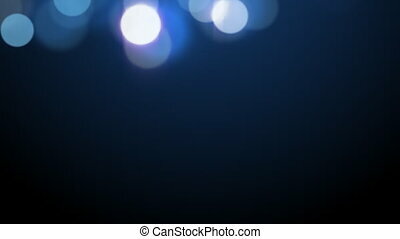 A fountain of defocused lights drifting downwards. 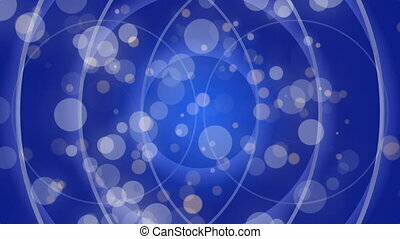 Clip resembles themes of xmas, night time, moonlight or something magical. 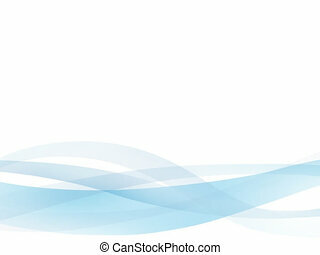 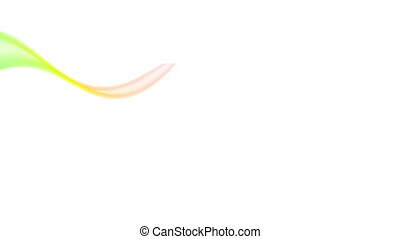 Two swirling multicolored ribbon flowing across. 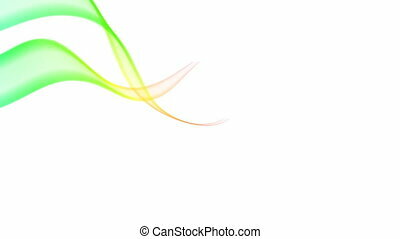 A swirling multicolored ribbon flowing across.